Hadoop has been a media darling for years. When a technology solution is touted as the “be all end all solution” to manage big-data, heads turn and eyes roll. I believe it is time where we appreciate hadoop for what it is and understand what it is not. 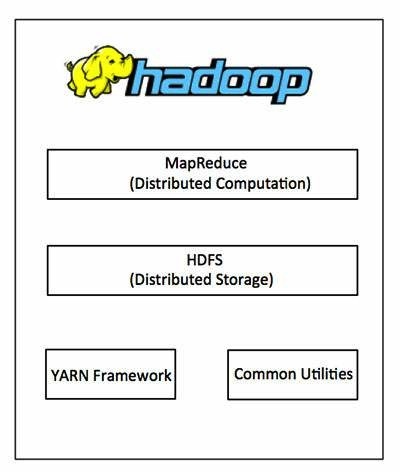 Hadoop is an Apache open source framework written in java that allows distributed processing of large data sets across clusters of computers using simple programming models. A Hadoop frame-worked application works in an environment that provides distributed storage and computation across clusters of computers. Hadoop is designed to scale up from single server to thousands of machines, each offering local computation and storage. What do I mean when I say Hadoop? 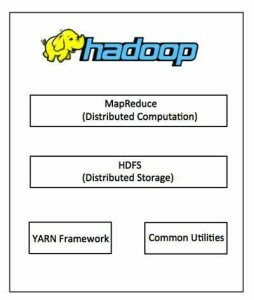 Hadoop can mean different things to different people but in the context of this doc, hadoop means “The Hadoop Eco-system” (http://hadoop.apache.org/). The Hadoop Eco-system is a family of open source and increasingly, not so open source projects that help acquire, store, transform, query and analyze data. The verbs/capabilities are expected to grow over time. Hadoop dwells in the world of terabytes if not petabytes of data. The data must come from somewhere. Most common source of data is the frontier databases, which keep the websites and apps alive. As table sizes grow, the queries slow down and you end up archiving this data. This data is valuable and can yield insights if we analyze it instead of archiving it. Sqoop is a member of the Hadoop Eco system which is designed to pull in data from relational databases pushes it into hadoop. It is highly configurable and will not burn down your precious oracle with connection requests. Another common source is logs. Oh the tons and tons of logs. Push them right into hadoop. Multiple solutions exist in the Hadoop Eco system to capture logs from the army of enterprise apps and feed them to hadoop. Apache flume and Chukwa are great options to explore and stream logs into hadoop, where we can archive/analyze them.